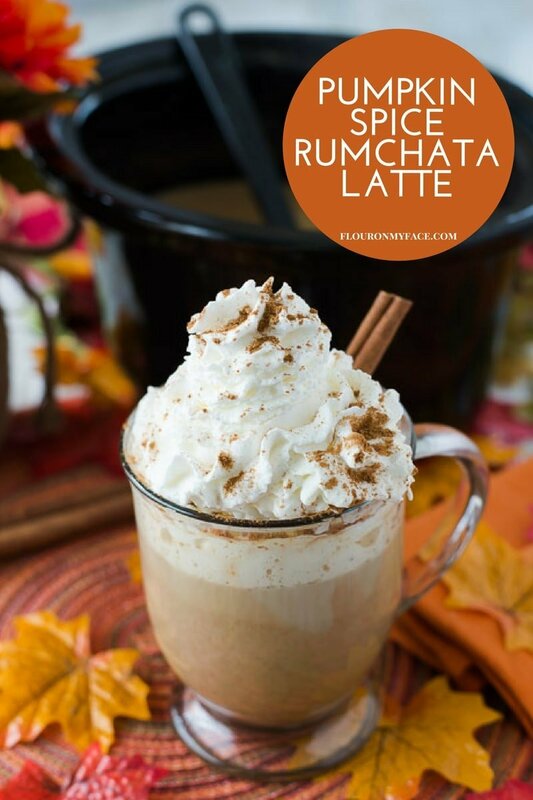 Crock Pot Pumpkin Spice RumChata Latte is perfect for the weekend. Fall is the time to warm up with a delicious Pumpkin Spice Latte with a kick. If it is chilly where you are that is. We are hitting record highs down here in Florida. It seems like we have to wait forever to get our pumpkin spice fix each year as it is. 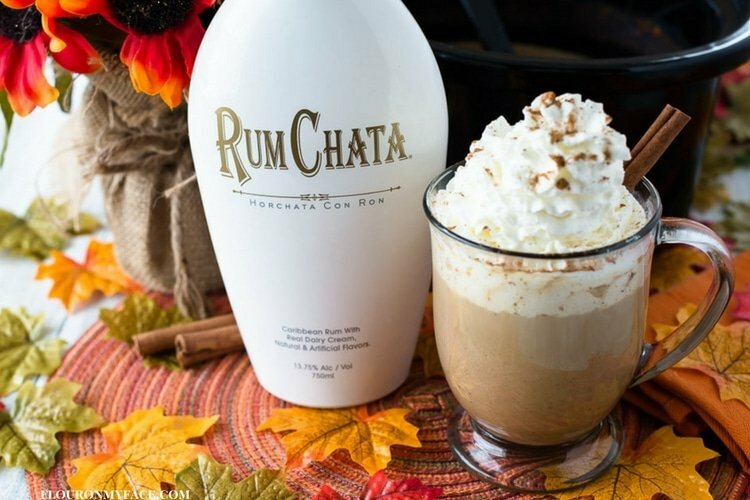 Why not take it up a notch by adding the toasty flavor of RumChata to the mix with this Crock Pot Pumpkin Spice RumChata Latte recipe? I love pumpkin spice anything! I love to enjoy and serve special beverages during the holidays when I have family over. I made a Crock Pot Pumpkin Spice Latte and served it during my annual cookie exchange a few years ago. This time I am going to serve this sweet and creamy Crock Pot Pumpkin Spice RumChata Latte to the adults at our Thanksgiving dinner. I’m new to RumChata movement but I could see why everyone loves it the first time I tasted it. I knew after taking a sip that I was going to make this Crock Pot Pumpkin Spice RumaChata Latte recipe during the holidays. This Crock Pot Pumpkin Spice RumChata Latte is rich and creamy. Full of flavor from pumpkin spice coffee, milk, cream, cinnamon, and pumpkin spice. If you don’t have any pumpkin spice coffee to use you can use your favorite blend of coffee grounds. I made my cold-brewed iced coffee concentrate with pumpkin spice coffee grounds. If you don’t want to make the cold-brewed concentrate (it takes 12 hours to cold brew) you can use very strong brewed coffee instead. Pour the coffee, milk, heavy whipping cream, and pumpkin puree and sugar into the slow cooker. 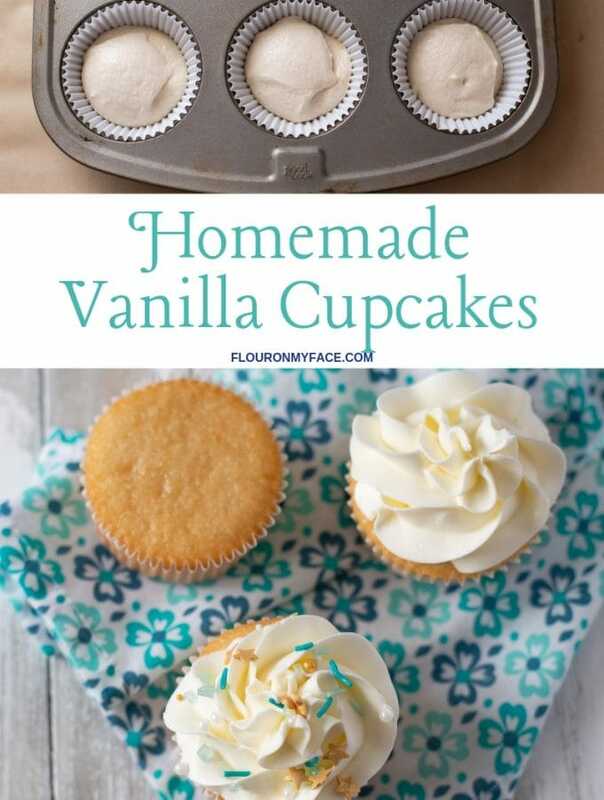 Whisk until combined well and most of the sugar has dissolved. Add the pumpkin spice, vanilla extract, cinnamon sticks and vanilla beans to the crock pot and whisk again to break up the ground cinnamon. 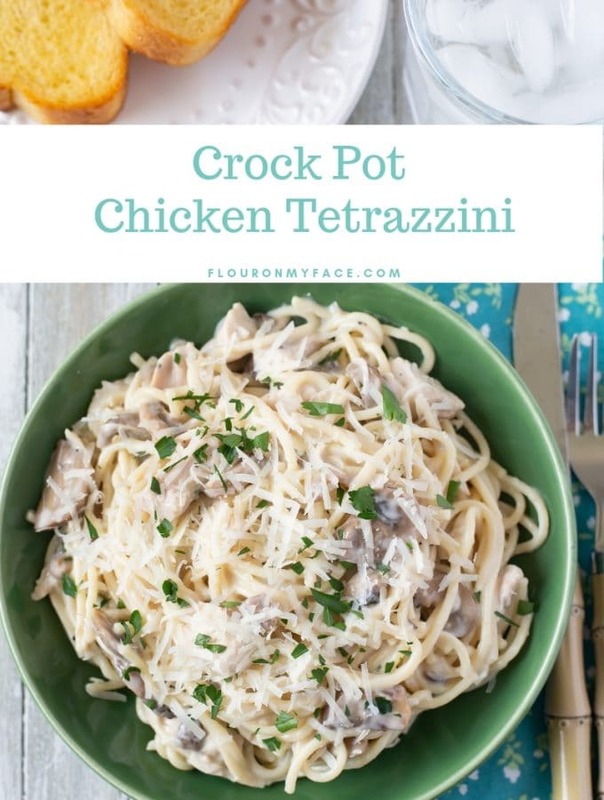 Cover the slow cooker and heat on low until hot. 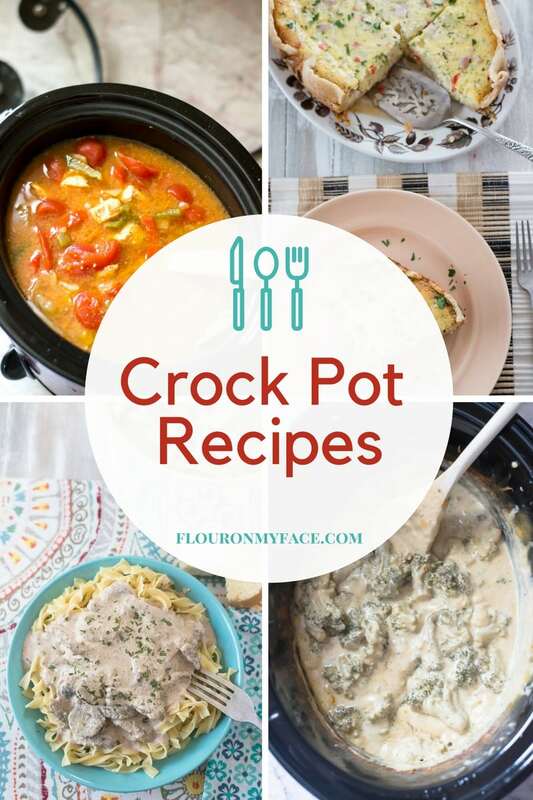 Reduce the heat to warm and add the RumChata to the slow cooker. Stir well. Fill a mug and top with whipped cream, garnish with ground pumpkin spice and a cinnamon stick if desired. 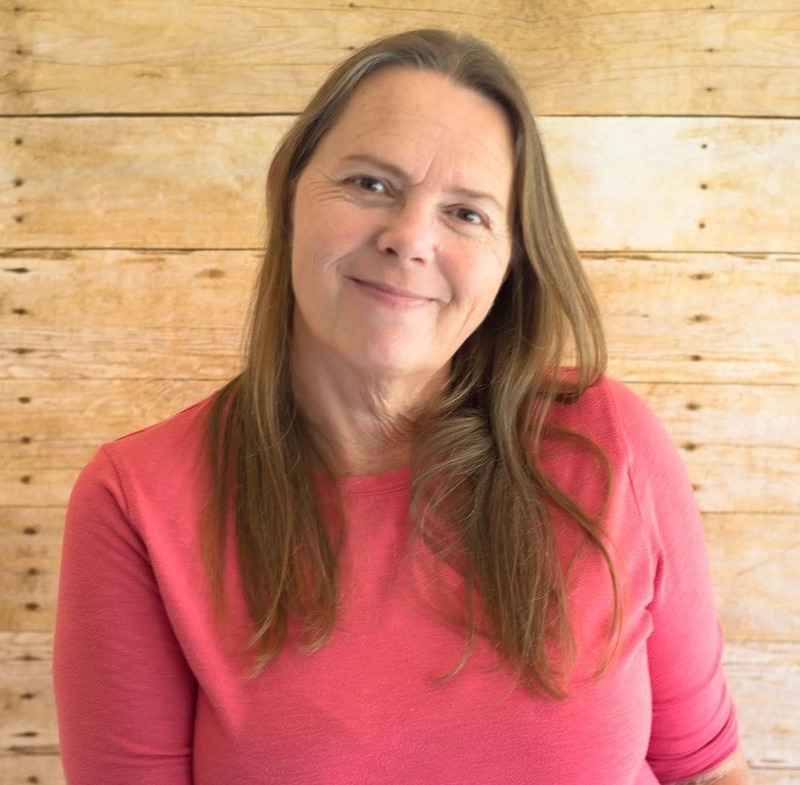 Print the Crock Pot Pumpkin Spice RumChata Recipe below. Fall is the time to warm up with a delicious Pumpkin Spice Latte. 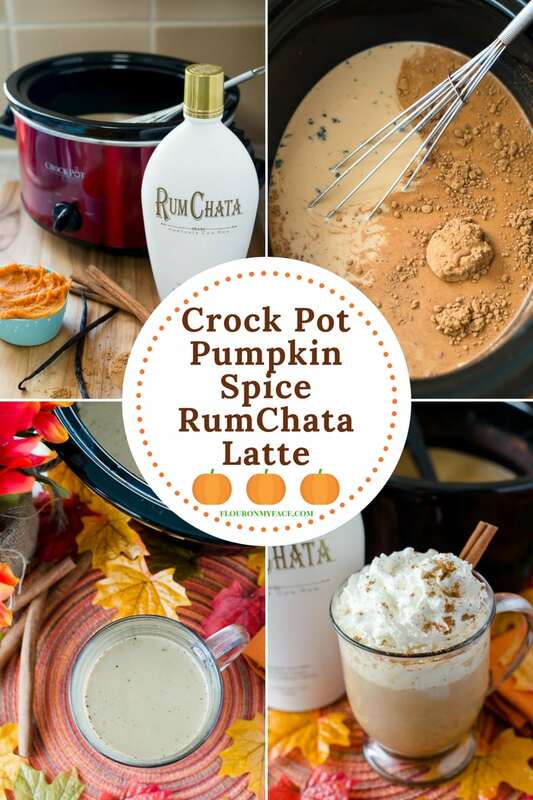 Why not take it up a notch by adding the sweet and toasty flavor of RumChata to the mix with this Crock Pot Pumpkin Spice RumChata Latte recipe? Rum Chata has the perfect blend of sweet and spicy flavor perfect for making warm Fall beverages that can warm you up in the chilly weather. 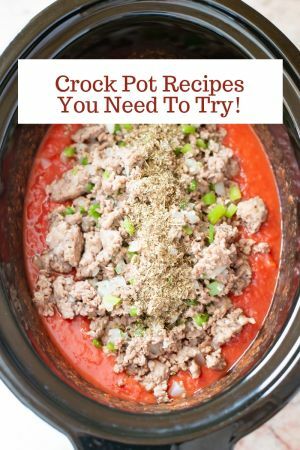 Need a few more Holiday Crock Pot recipes for the Fall season? 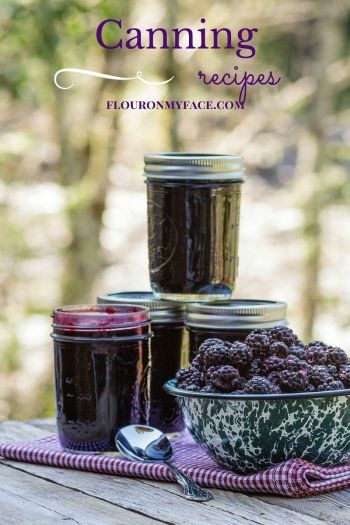 Head over to my crock pot recipe page where you will find all the Flour On My Face crock pot recipes in one place.